Here at RodneyArt Design, we’re not only a web design and development company, we also work hard in print and branding concepts. 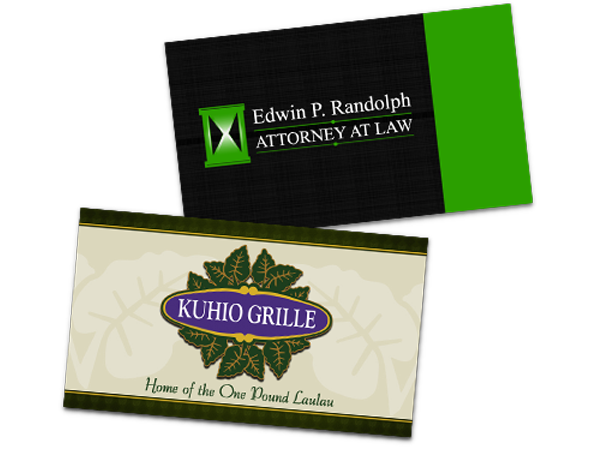 We create custom logos in many different styles and for businesses in many different industries. 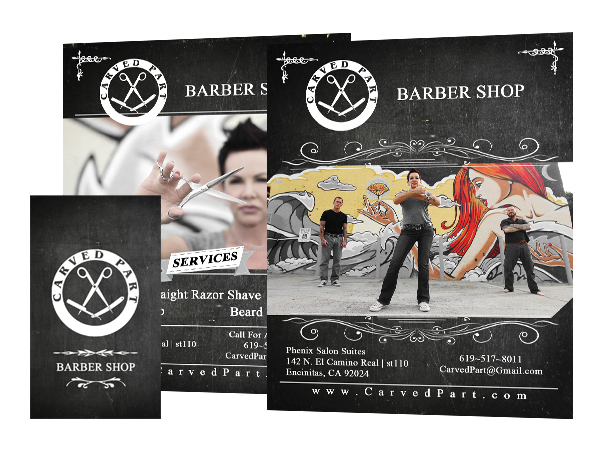 Our designers are skilled at creating custom products such as business cards, product packaging, apparel, and more. Have the design to propel your business. 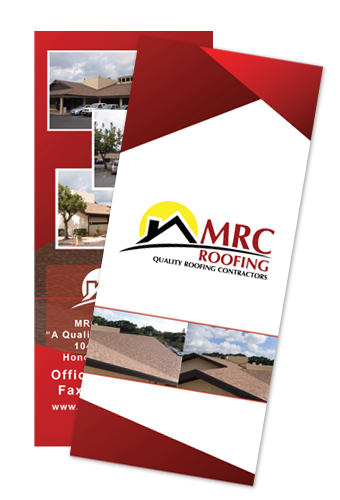 Print material can be a wonderful marketing tool to effectively communicate your company’s benefits in a concise manner. 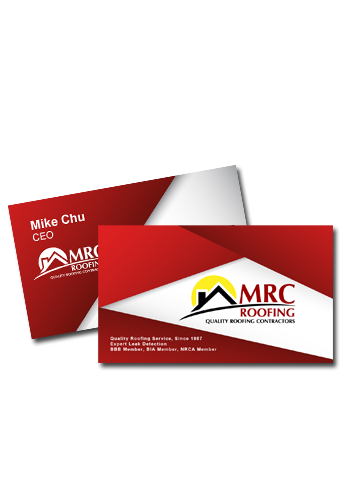 A print and other marketing material can be an excellent way to generate interest in new markets, assist your sales force in closing more business and solidify your branding efforts. 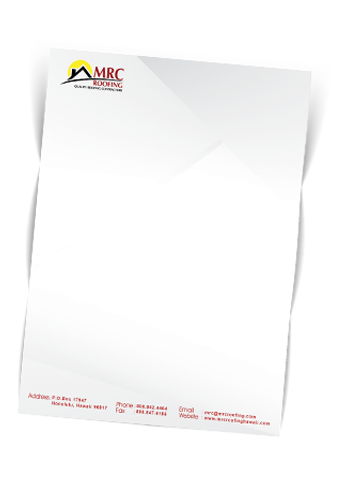 Do You Need Promotional Material?